Hudson City Schools recognizes and respects all those who serve the United States Military, especially military families. 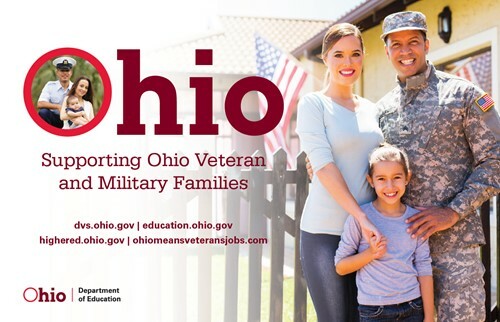 We are dedicated to aiding our military families by providing an individualized support team and additional resources to our military connected students. We also consider ourselves ambassadors to the military by providing special programming and events that raise awareness and promote military opportunities and patriotism.